George Pappous is a Medical Devices Expert. He has 20 years of professional experience in the field of Health Technology and Quality in Healthcare sector. He is Physicist and he has postgraduate studies in Medical Physics and Biomedical Engineering, specialized in Clinical Engineering. From 2004 to 2016 he was Managing Director of EKAPTY – National Evaluation Center of Quality and Technology in Health. Since 2000 he teaches related subjects in the National School of Public Administration and Local Government, as well as in postgraduate courses of National University of Athens. 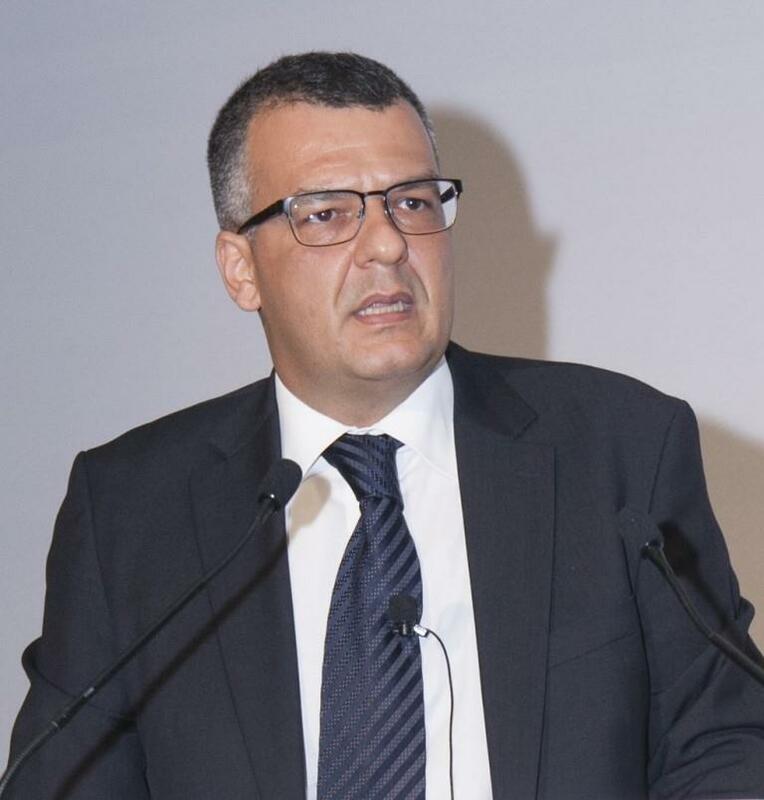 He has participated in several committees of the Ministry of Health relating to the Procurement System in health technology and Quality in Healthcare and he has represented Greece in Health Technology Assessment Network of the European Commission, on policy issues in health technology. He has participated in several scientific congresses related to Quality and Medical Device Technology and he has related scientific papers.